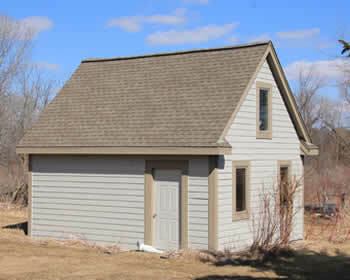 Schaper Homes Inc provides home additions and garages to expand your home. There are many ways to begin running out of room in your home, if you find that this is you or maybe you just want some extra space, we have a solution for you. 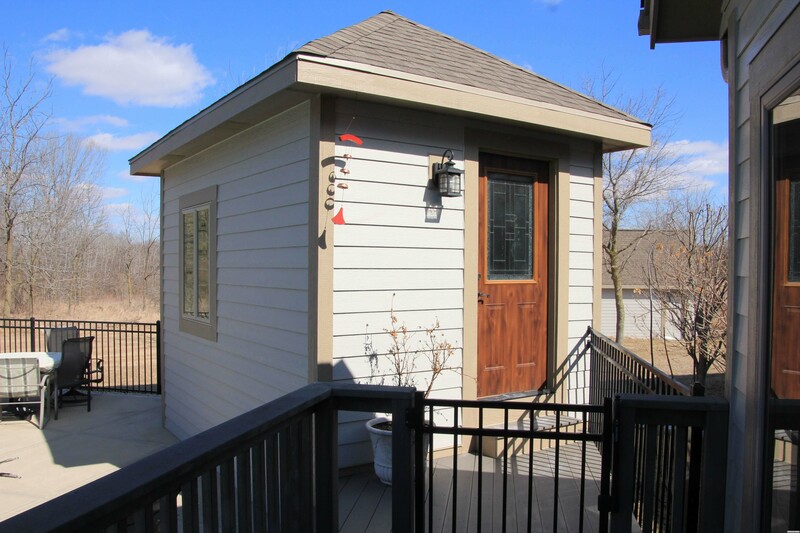 Home additions can give you anything you want. 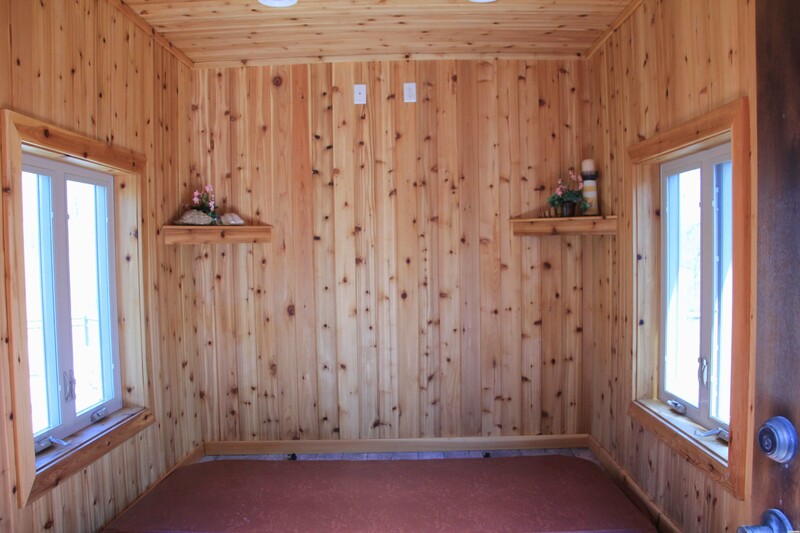 A new living space, bedroom, bathroom, office, sunroom, playroom, or even just enlarging an already existing room. Whatever you decide, we can make it happen. 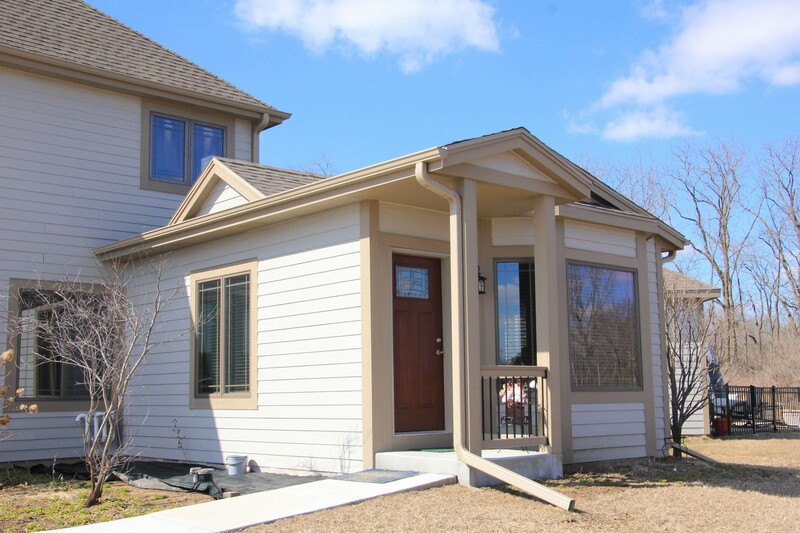 The great thing about a home addition is that you are in charge of what it becomes, we are just here to make it happen for you. 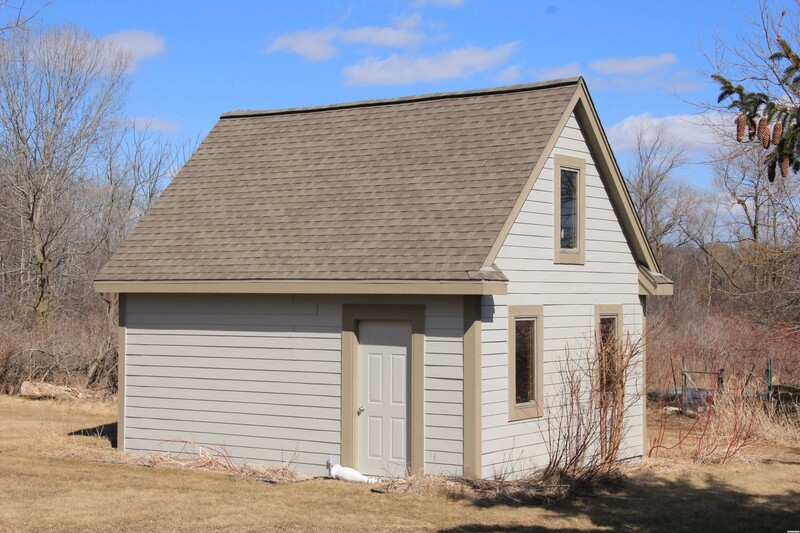 A separate garage is a great way to add storage and have a place for your car to be protected from the elements. 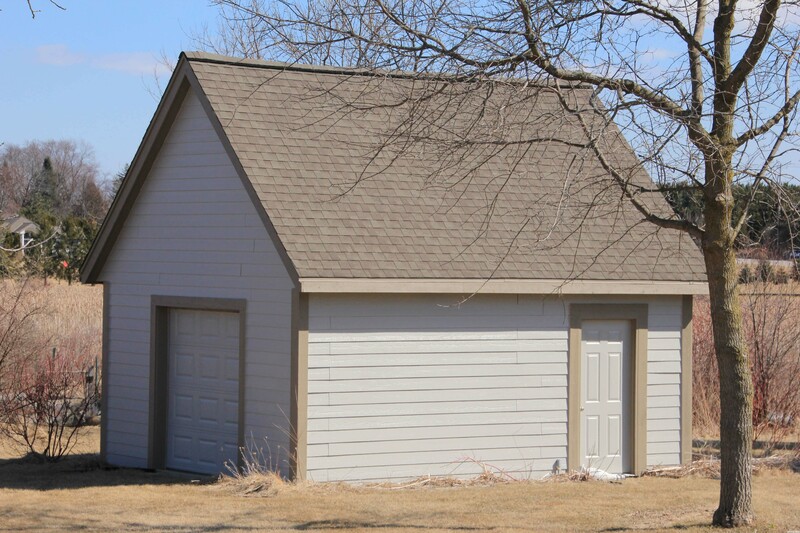 We are able to give you a garage that will make your life easier while also increasing your property value.